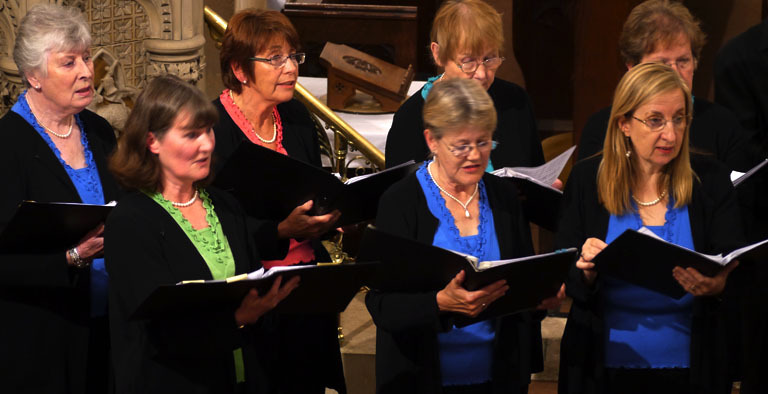 Watership Cantabile is a choir based in Newbury. 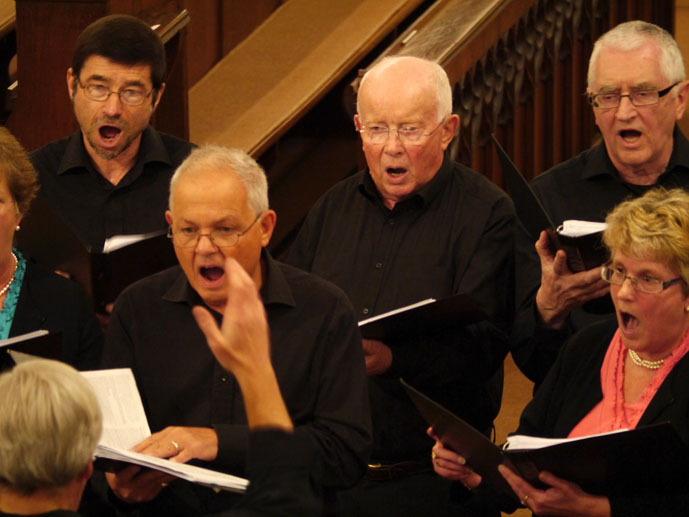 The choir sings a wide and varied range of sacred and secular music from the Renaissance to the present day, both accompanied and unaccompanied. Many musical styles are included as well as a number of different languages.